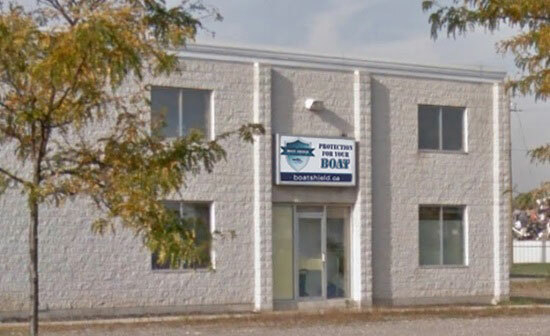 Boat Shield Ltd is a Canadian company based in Brantford, Ontario. We are fully committed to our customers and promise to deliver a quality product we can stand behind. Our company offers unique boat canopy at a fair price. Customer service is our top priority. If you are not happy, we will not rest until your satisfaction is complete.